Authentic Chinese food leaves your mouth watering, and maybe a little hot. Delicious and always perfectly seasoned, they create a powerful impact on every bite. Getting the dishes at a restaurant is not always possible or practical. To get a taste of authentic Chinese food every day, any day, follow these Chinese recipes. 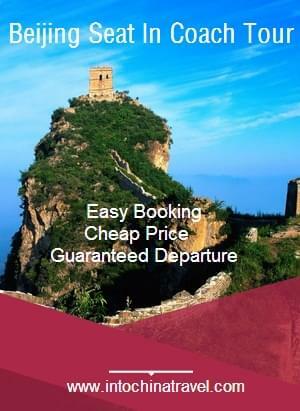 They are easy to follow and the ingredients are available in most locations. Sichuan is famous for its spices – not unlike many other areas of China. When it comes to hot and spicy, that is all here. Every bite is going to be full of heat, but that will not stop the phenomenal flavor. It is that addictive. Mapo Tofu is not actually that old. 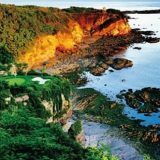 Less than 200 years old, it has quickly risen to popularity. 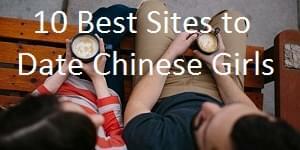 It is in pop culture, authentic Chinese restaurants, and homes across the globe. Its popularity comes from two parts: its incredible heat and the rich, deep flavor. It goes beyond just hot, entering a mix of spice and bliss that few other dishes can. 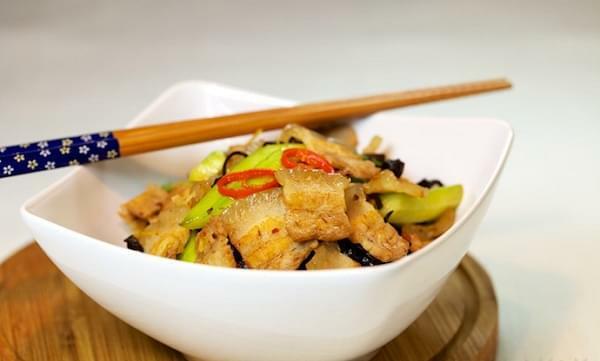 Pork belly is popular all over the world for its fatty, savory taste. Asia uses pork belly extensively, with red braised pork belly being one of the most popular dishes. 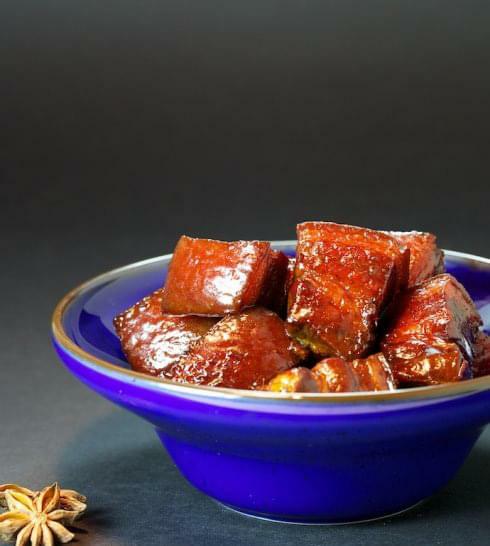 Similar to the mapo tofu, red braised pork belly is going to come out red and hot. 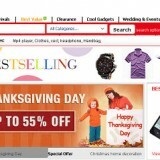 It is said that it is best when a bright, vibrant red and a glossy finish to it. Many view red and glossy as the only way to prepare this dish. That spicy flavor is not lost here. However, it is not just heat. Chinese cuisine likes to use heat in every region, but it balances it out. Alongside the heat, this dish also offers an abundance of flavor. The fatty pork belly and the myriad of other spices blend together to melt from the first bite. It is addictive and delicious. Twice cooked pork is an incredibly simple dish. That is part of why it is so common. Anyone can make and eat it without any problems. It looks good, too – but that is expected of any pork dish. Now, while it might not have the bright red coloring of some other dishes, it remains spicy. The chili peppers in this dish elevate it to a new level. It makes eating its pain and pleasure. That pleasure comes from the soft, perfectly cooked pork. After light boiling with some seasoning, it goes into a pan with other ingredients to fry up. It becomes tender and cooked on the inside, but the outside is crispy. No one can deny the mouthwatering please this dish offers. Meatballs exist all around the world, but not quite like this. 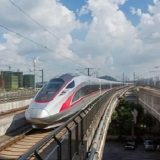 While most countries will have small meatballs as an extra to a dish, the Chinese Lion’s Head Braised Meatball is one large meatball. So-called because the dishes large meatball looks like a lion’s head with the surrounding sauce as the mane, it is powerful enough to justify this name. Every bite is a punch, giving flavor after flavor. The entire dish is savory, too. It is not spicy one bit, instead hoping to complement the flavors of the meat. 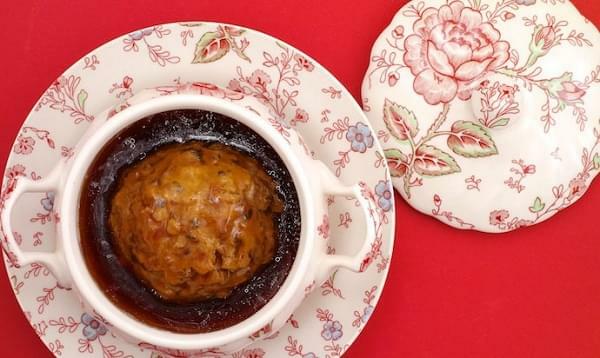 It all goes together beautifully, with the garlic and chestnuts and soy sauce and so much more creating one of the world’s greatest meatball dishes. Originally made by traveling food sellers, Dan Dan Noodles have risen to become a global success. 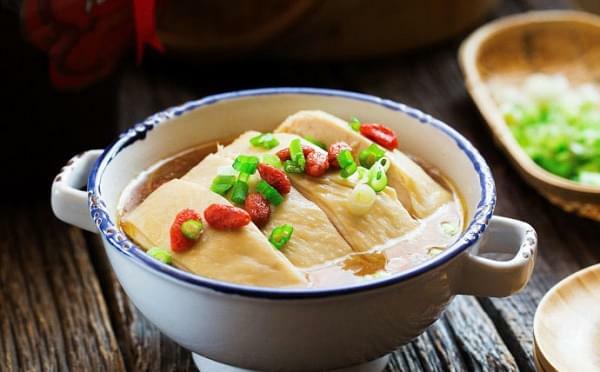 Thanks in part to the cheap cost of making the dish and easy recipe, it is commonplace in every home across China and abroad. 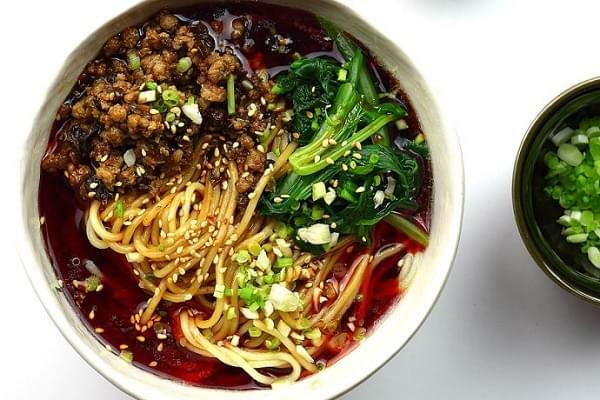 Like many other Sichuan dishes, Dan Dan Noodles have a bright red color to the broth. The heat in the dish is incredibly powerful, yet it goes so well with the meat, spinach, sesame, noodles, and other ingredients. The noodles themselves are something wonderful. They are easy to eat, sliding down the throat with ease. People enjoy them at nights after long days because it is that comforting. An odd name for sure, Ants Climbing a Tree has a taste that anyone would love. By mixing vermicelli noodles, minced meat, and a few other ingredients, anyone can make the dish. Simple and perfect on any budget, it feeds the soul and enriches the body. The origin of this dish is a grand story. A woman, trying to feed her mother-in-law, had few ingredients left. In order to prepare enough food, she minced up the meat and used what she could. 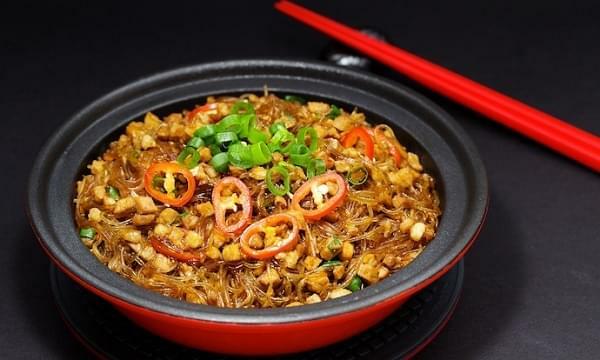 It is a stir fry noodle dish using vermicelli, minced meat, and a few other ingredients. It has a rich flavor and a bit of a bite, and it is amazing all the way through to the end. There is not a lot of Three Cup Chicken, but the flavor remains strong. Savory and a little sweet, it is a dish that anyone would want to have as their last meal. Its origin is that of a person’s last meal. After festivals and continued preparation, it became a dish every adored. Chefs even began to play with the recipe to make it their own. Originally, it was chicken with three cups of wine. Today, it is chicken cooked with sweet wine, soy, and lard, a cup each. 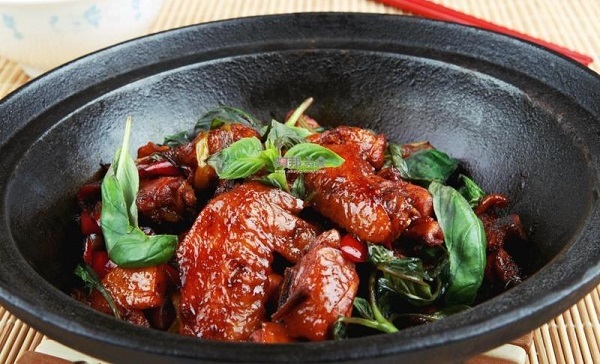 A strange, and somewhat funny, name for sure, Drunk Chicken is a dish that is unique to its home. While the recipe is easy, it calls for Shaoxing wine. Nothing else will do because of the unique mellow flavor of the wine. The locals of the regions adore this dish because of its flavor and health benefits. People even use it for medicinal purposes. Of course, it is not hard to see why people love it. A whole chicken marinated in mellow, flavorful wine for a few days is going to win anyone over. 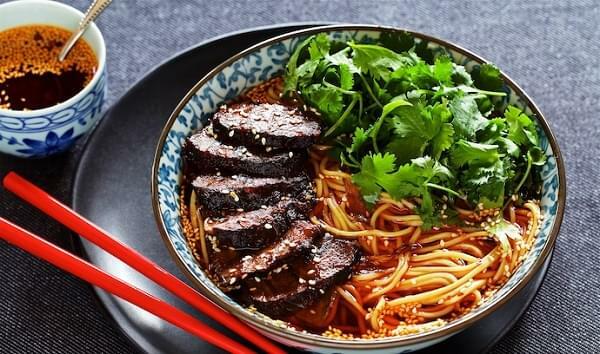 A new dish, Xiangyang Beef Noodles have become a huge hit. While they are only around 30 years old, the flavors are so strong and mouthwatering people could not stop eating them. Originally a street food, it is found everywhere. 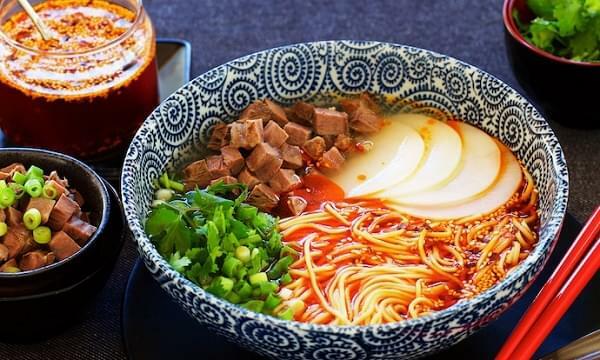 It has become one of the most popular beef noodle dishes across China, and even across Asia. It, of course, has a bright red base. This brings to life the heat so common around China will have a variety of other flavors added in. Another hugely popular beef noodle dish, Lanzhou Beef Noodles have been around for around 100 years. It brings together bright red chili oil, beef, and local ingredients and preparations of Lanzhou. It has a flavor that is difficult to replicate, even in neighboring regions. Its beauty is something that is best tasted in its home, but that does not make following the recipe a waste. The recipe if easy to follow and the flavor is fantastic. Every bite of heat and savory and salty and sweet sends the mouth in a craze. It is why it is one of the most popular dishes. The Chinese recipes above are all traditional Chinese. They are what anyone would experience in China and they have the flavor profiles of true Chinese food. Anyone interested in the food of these amazing regions should try them for themselves.